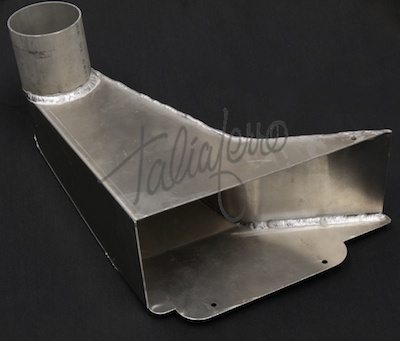 Taliaferro 3in Downpipe For 9-5 4cyl Full stainless. Tig welded. 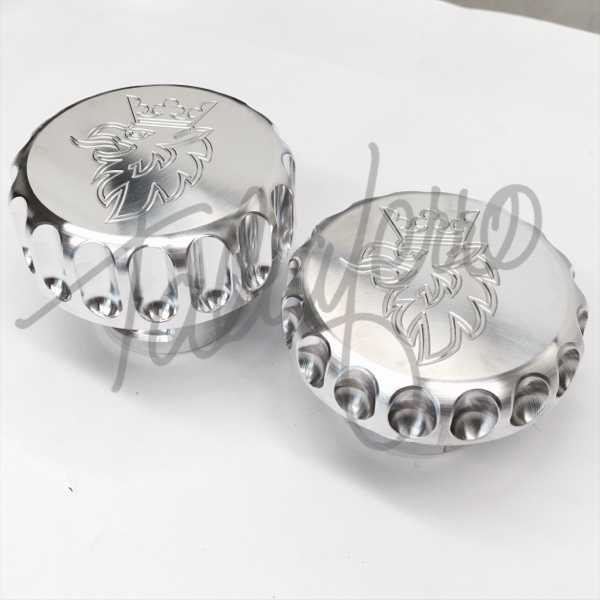 With 200 cell Metallic Race Catalyst to withstand the abuse of a high output engine. Version 2 Replaces factory flex pipe. 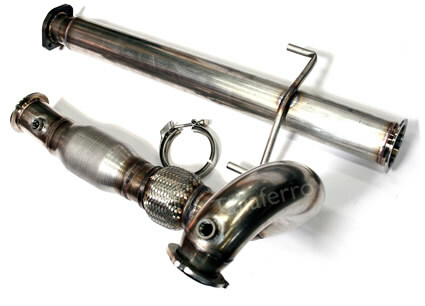 Replaces original down-pipe and flex pipe from turbo to front of center muffler. 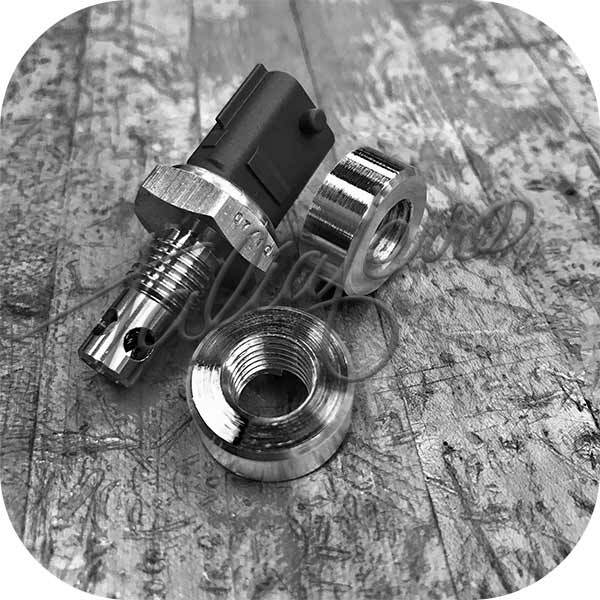 Has original style flange to connect to stock or aftermarket cat back systems. 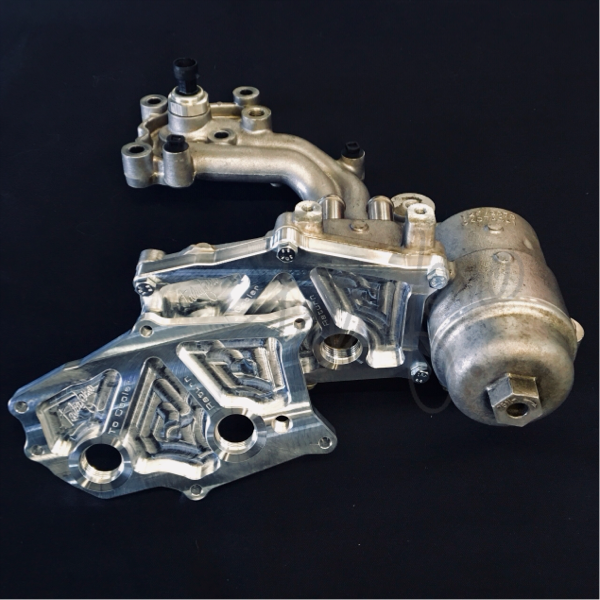 Fits all 9-5 4cyl with original turbo configuration. Had this installed by local muffler shop. They were very imp ..